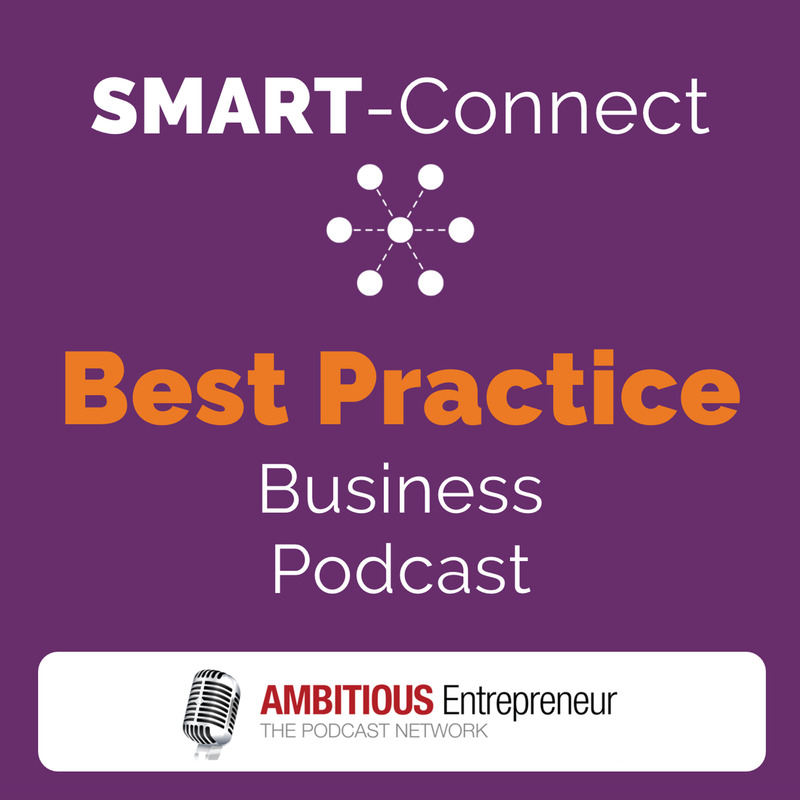 Welcome to SMART Connect Podcast episode #6, featuring business experts and industry thought leaders to help YOU effectively navigate a constantly changing and disruptive market place so you can grow your business into an industry-leading brand. According to Paypal and Intuit Australia in their Late Payment Study conducted in Nov 2015 – there is $26 billion in unpaid invoices at any one time in Australia. And, Dun & Bradstreet claims that businesses spend 18 million hours per year chasing debtors; and 90% of SME failure is caused by poor cash flow. How is your company’s cash flow? Do you have unpaid debtor accounts? 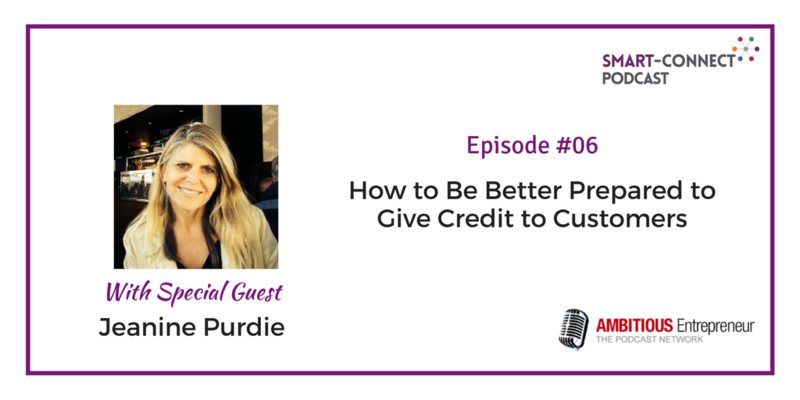 Joining me today on the show is Jeanine Purdie, she is the CEO of Business Credit Solutions – a debt collection agency, which she founded in early 2014 after working at a National Collection agency – so the area of debt collection is something she is an expert in and passionate about. What you need to know about cloud based systems to assist you with your debtor management. 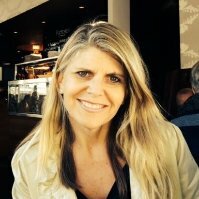 Jeanine Purdie is the Managing Director of Business Credit Solutions Pty Ltd and REPAID! Collections.